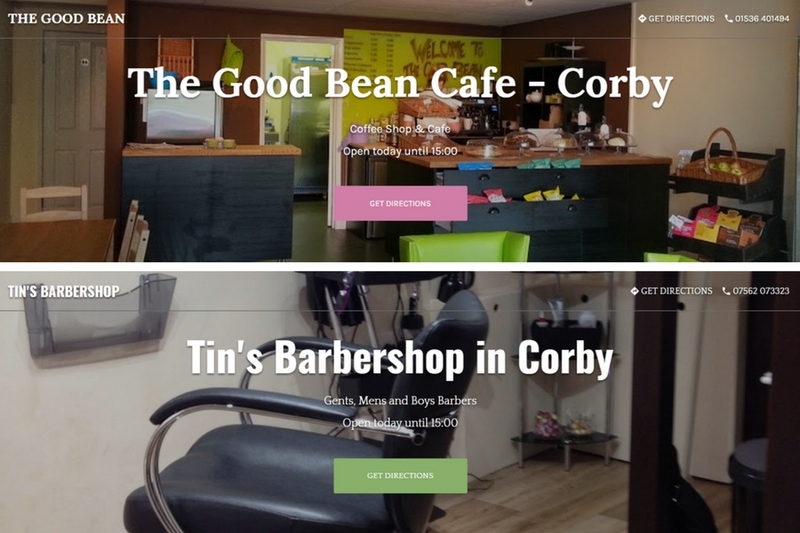 Two Corby small businesses are the among the first businesses in the UK to use the new Google Business Website for their businesses. The two Corby businesses were used as part of Google’s testing process prior to the global roll-out of the product. 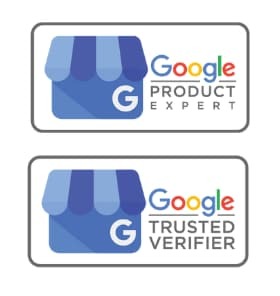 Being the only Google My Business product expert (Google Top Contributor) in the UK, affords me access to products before release for testing and feedback and The Good Bean Cafe and Tin’s Barbershop fitted the requirements perfectly. 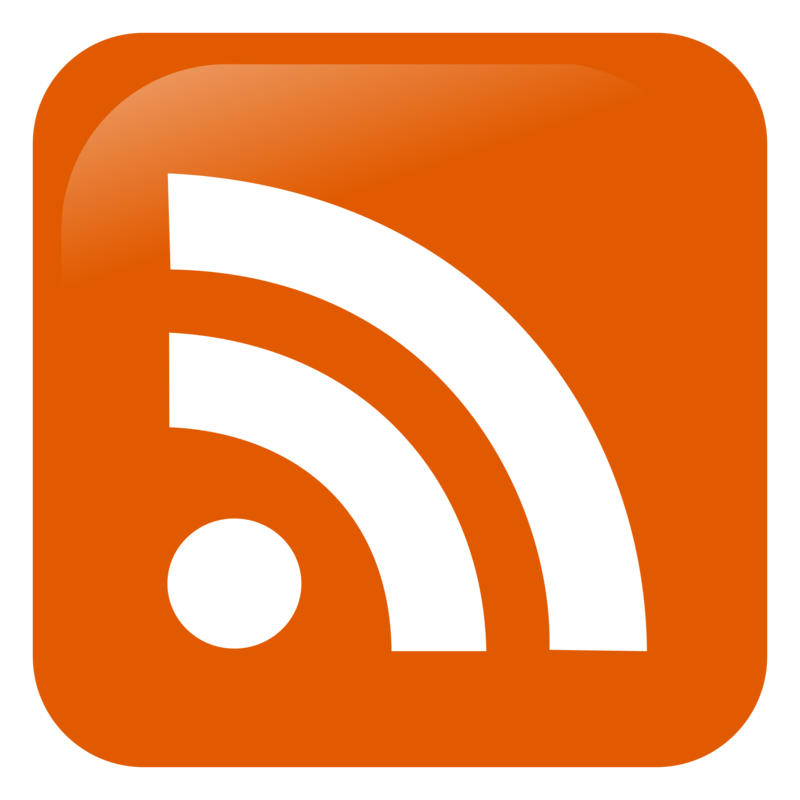 Your Google business website can be up and running is seven pain free steps.